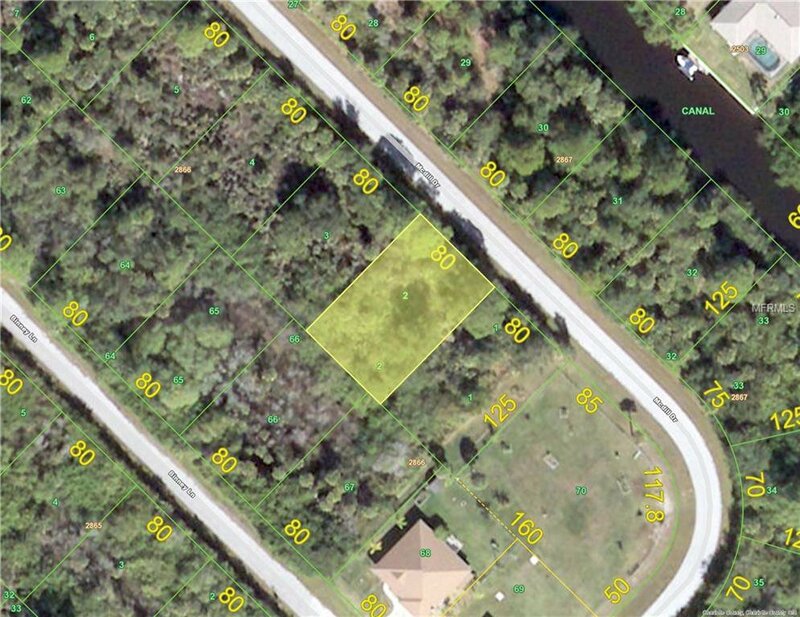 PORT CHARLOTTE ~ VACANT LAND ~ This Buildable lot in Charlotte County has easy access to US 41 (Tamiami Trail) and 776 (El Jobean) in a Gulf Access Community of NEWER homes. CONVENIENTLY located near the Port Charlotte Town Center Mall and the North Port Cocoplum Village Shops....for Shopping, Restaurants and Movie Theaters...and just minutes to the Charlotte Sports Park - Home of the Tampa Rays Spring training. Enjoy Gulf Beaches, Boating, Fishing, Golfing and Beautiful Sunsets. 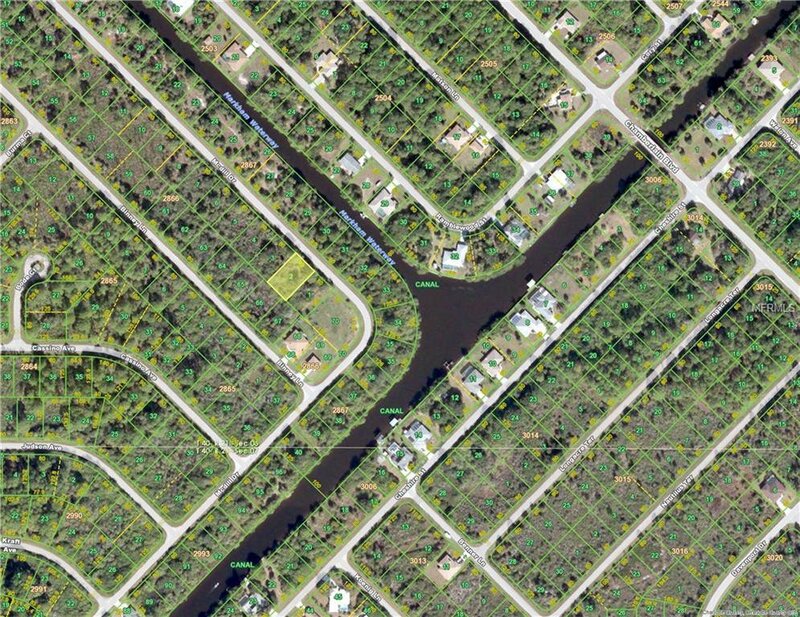 Build your DREAM home here and ENJOY all that Charlotte County has to offer! Listing courtesy of Charlotte County Properties.